Tiny Joe Lion’s fed up with being the smallest. He wants to be bigger! 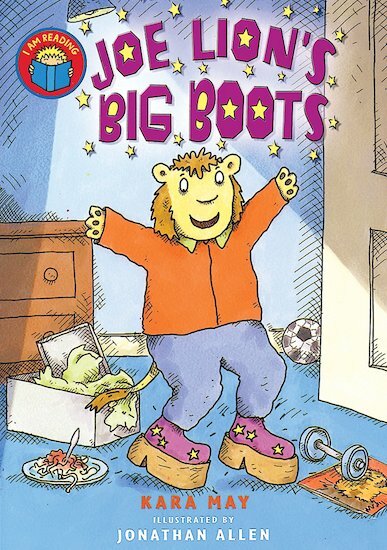 So he loves his special new boots, which make him taller. But when his friend gets into trouble, Joe discovers that heroes can be small after all! Packed with glowing colour pictures, this delightful story bridges the gap between picture books and chapter books.